Whether we’re talking about nonprofit organizations, afterschool programs, community initiatives or beyond, there’s no doubt that volunteers are at the heart of many efforts to connect young people—any people, really—with the outdoors. Below, we’ve gathered some useful resources to help you find and manage volunteers, while also offering a few suggestions for those who are interested in volunteering or encouraging other people to volunteer on public lands. What roles will volunteers assume within the program? How long, and for how many hours will you need volunteers? What skills, experience, and/or certifications should volunteers possess? Create an application. Once you’ve figured out exactly what your program needs, you can create a volunteer position description and/or application form that outlines the application process and clear expectations of what the program is seeking. A description of the position, like this sample Adventure Club Volunteer description, offers a simple, clear summary of what is expected from the volunteer and how it relates to the program’s overall mission. An application, like this sample Volunteer Application, asks for specific information from the applicant to help you determine whether they’re a good fit for your program. Your application might include basic personal information, a code of conduct, job history, references, list of skills and certifications, and anything else that seems pertinent to the work at hand. Begin the search. Once you have an understanding of what you’re looking for and have created an avenue for volunteers to apply for open positions, it’s time to start recruiting. You might consider placing newspaper ads and posting with online search engines like VolunteerMatch, Create the Good, and the federal Corporation for National and Community Service. You’ll also want to spread the word via newsletters and social media, post fliers around the community, and share the opening with your personal and professional network. Choosing volunteers. Now comes the best part—selecting volunteers! When you post opportunities, make sure to specify a time frame for receiving applications, unless you’re accepting applications on an ongoing basis. Once that window closes (or as they come in), sift through applications, paying close attention to your initial list of requirements. From there, begin scheduling interviews—and eventually, begin filling your bank of available volunteers! Designate a volunteer coordinator. It’s up to your program to set expectations, not to mention schedules, with all of your volunteers. 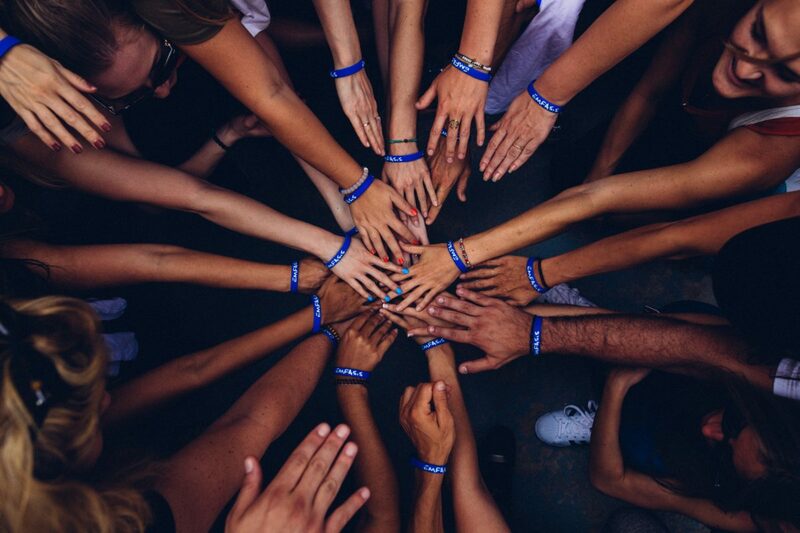 The best way to accomplish this is to assign one person (or a combination of several) the task of coordinating all volunteer efforts and communications. Check out this sample Volunteer Coordinator Job Description for a general understanding of what a dedicated coordinator (or team) might do. Conduct background checks. 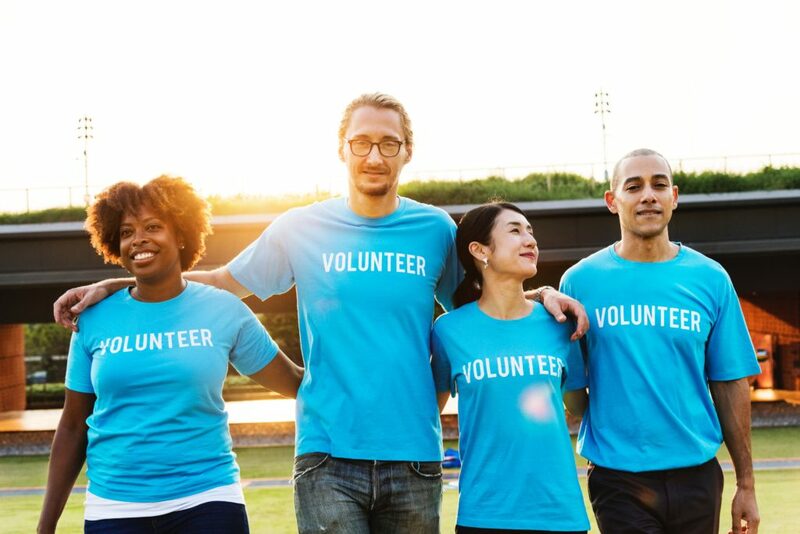 Screenings and background checks are utilized by many employers, but they’re also crucial tools to use when bringing on new volunteers, especially if they’ll be working with or around young people. Background checks might include fingerprint scans, criminal history checks, ID verification, drug testing, social media review, motor vehicle history checks, and more. Manage your volunteers. It’s important to keep open lines of communication with your volunteers. Conduct general check-ins, but also build in a more formal mechanism for feedback and evaluation (on both sides). It’s also a good idea to offer ongoing training and skill-building opportunities, in addition to regular recognition of the work volunteers provide; the more you invest in your volunteers, the more they’ll invest in your program.